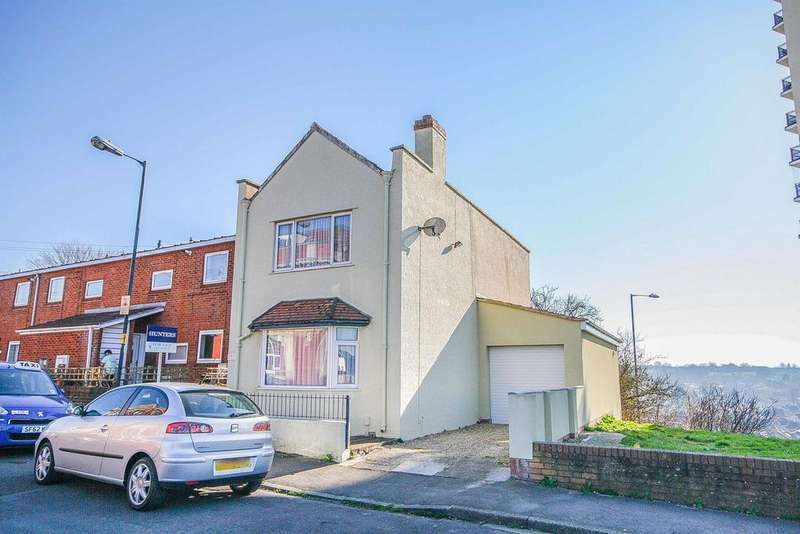 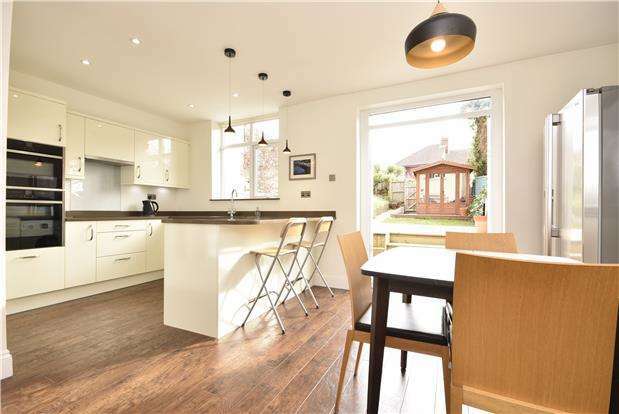 Cj hole southville are pleased to market this spacious semi-detached family home set on a large plot in knowle. 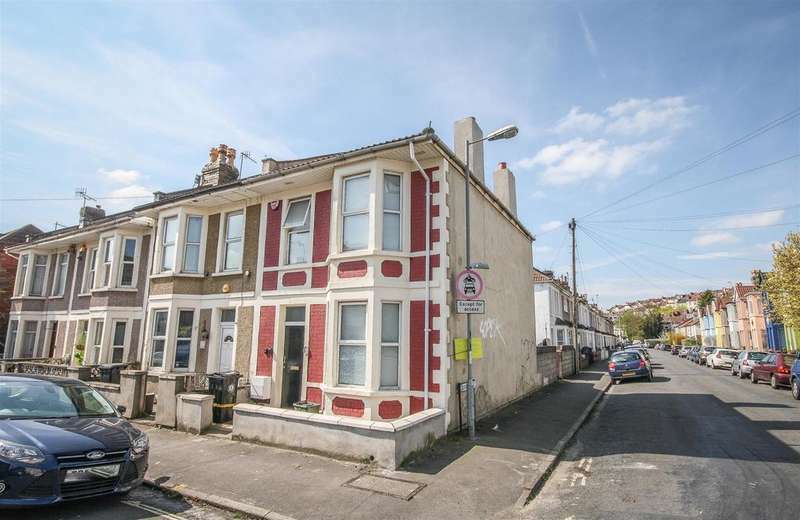 Hunters bs3/4 are delighted to present to the market this wonderful example of a 1930's, bay fronted, mid terrace home located on the popular tyning road. 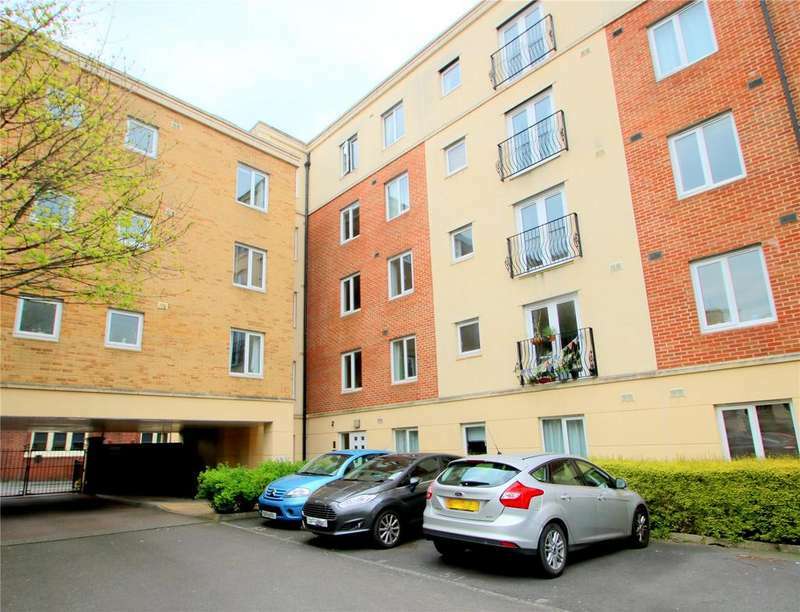 Cj hole are pleased to introduce to the sales market this two bedroom apartment located in the popular doudney court development with allocated parking. 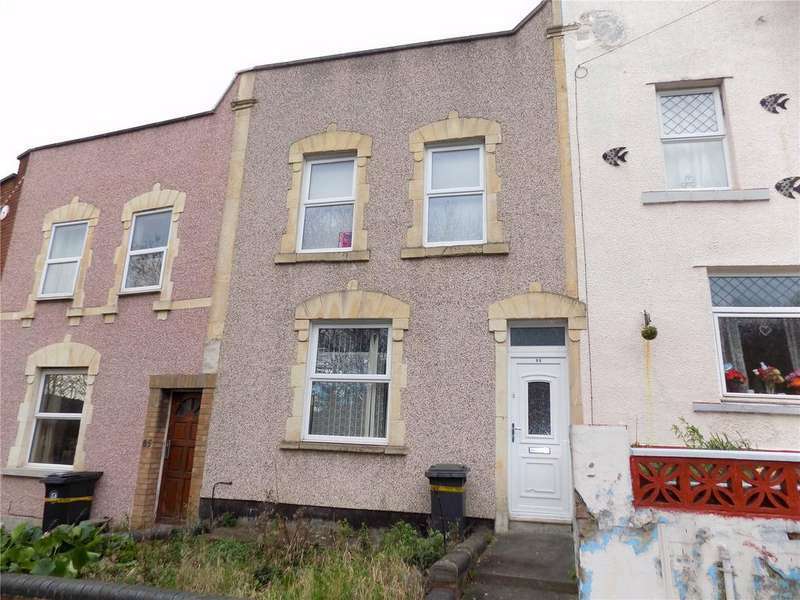 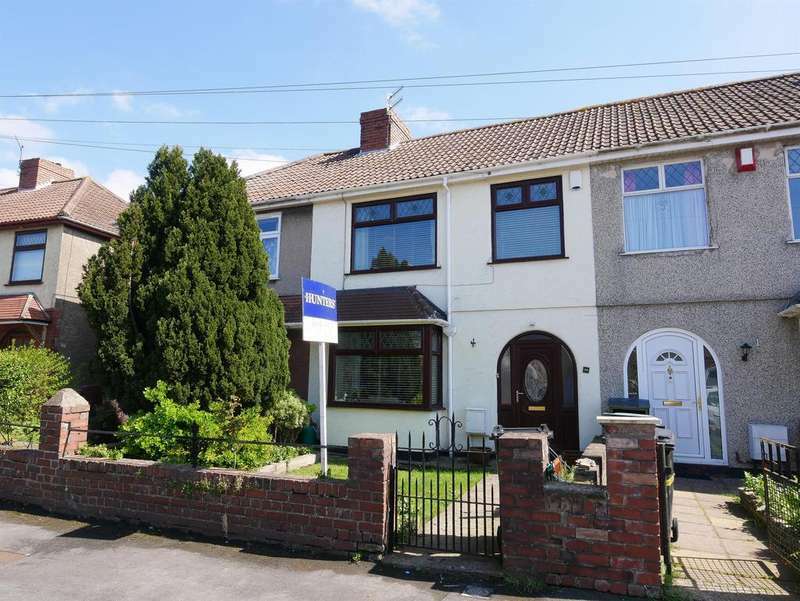 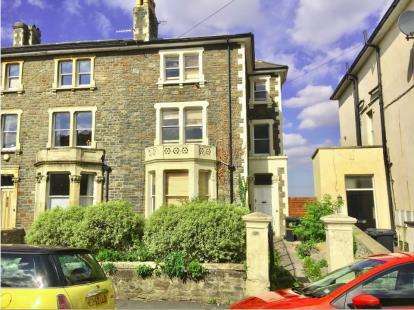 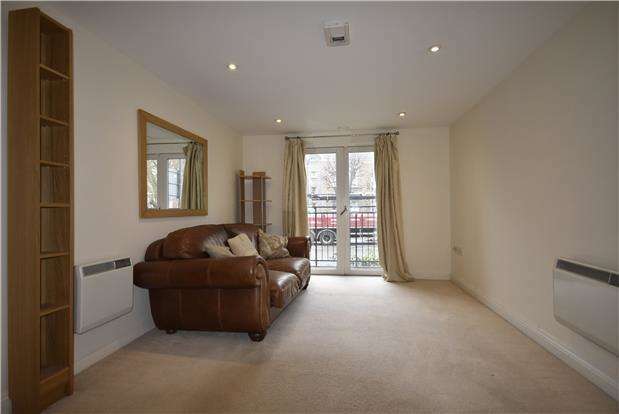 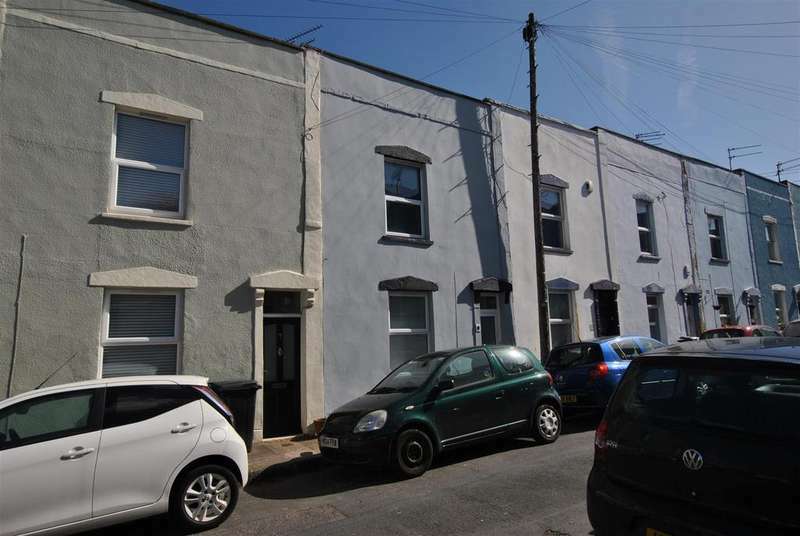 A well presented and spacious two bed ground floor apartment in a central location with secure off road parking.